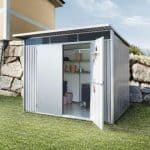 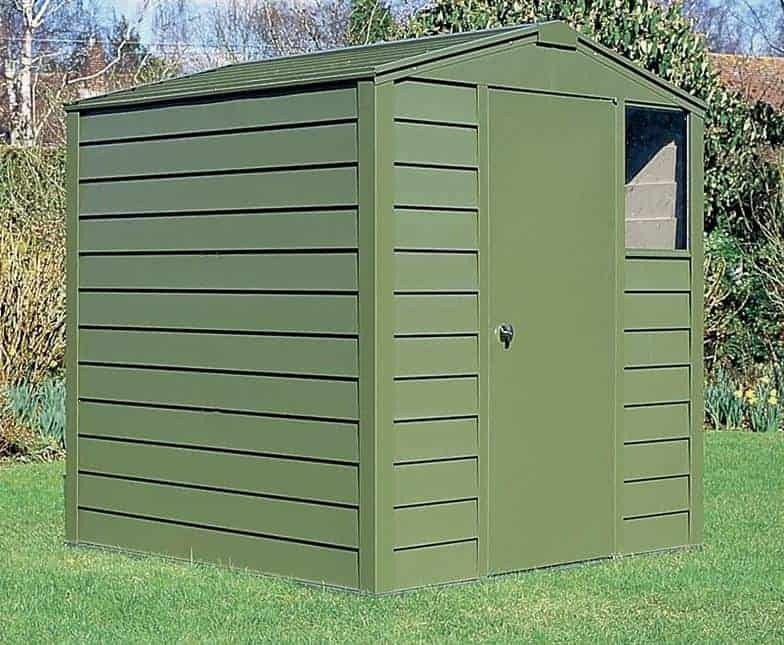 This shed is a great option for your garden primarily because it comes with a 25-year panel guarantee. 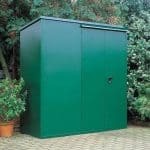 This means you have increased piece of mind. 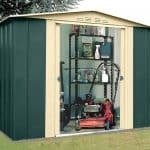 The quality of the building is built into that guarantee. 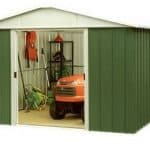 The shed will protect against the rain, and the contents will be safe and dry. 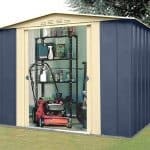 The building also has a secure key locking system, so you have the option of added security for your equipment and tools. 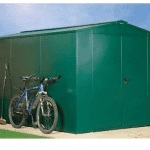 This is a strong and sturdy building, and one that is designed to look after your equipment all year round.